Custom bacterial strains clear pond water by consuming dissolved organics. Simply toss in appropriate number of 8 ounce water soluble packets each month for clear, clean water year round. 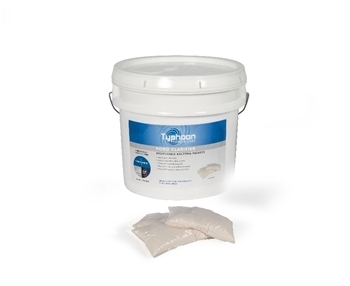 Safe for fish, plants, livestock and pets.